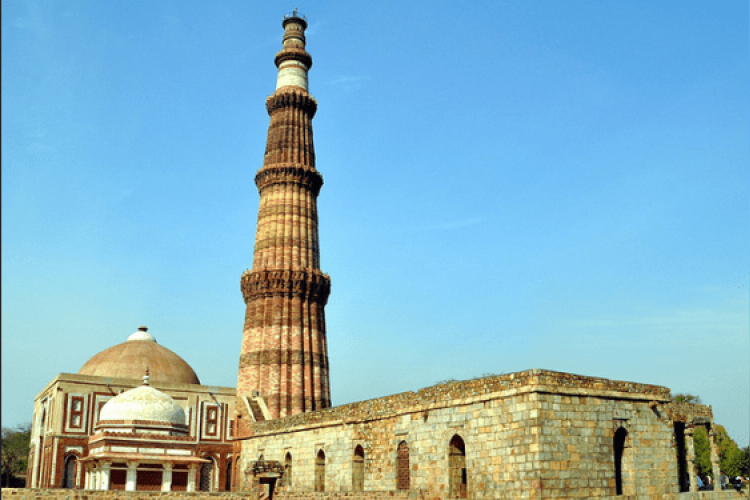 Municipal Corporation of Gurugram has approved the plan to reconstruct a new temple which will be bigger than the Qutub Minar, which is 73 meters in height. The plan was proposed by the Sheetla Mata Shrine board to build a temple of the height of 74 meters in Sector-6. The tender for the work on the project has been floated. Soon after receiving the bids, the tender will be given to the best deal.